The I.C.E. DOWN neoprene wrap is soft and pliable, and comfortably adjusts to fit. 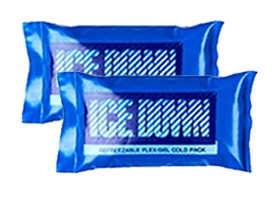 The ice packs are flexible and easily mold to the head or neck. 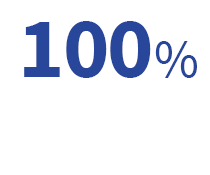 A clinical study conducted at the University of California Medical Center produced these results. 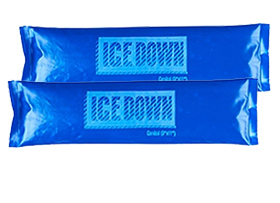 ICEDOWN is very helpful in the beginning of a headache. It gives me a very pleasant feeling and brings relief. 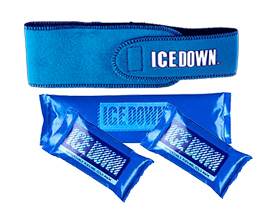 ICEDOWN gave me a relieving effect, sort of calming, it also helps with my nausea feeling, doesn't stop it but it helps." ICE DOWN relieves the pain at night, so I can sleep. "I.C.E. DOWN Migraine Head Wrap selected as BEST Ice Therapy for Migraines by www.migraineagain.com "
Copyright © 2017 SALES INTERNATIONAL. All Rights Reserved. Built with Altwebmedia.